If you found it via facebook, you will get it at the lowest price. 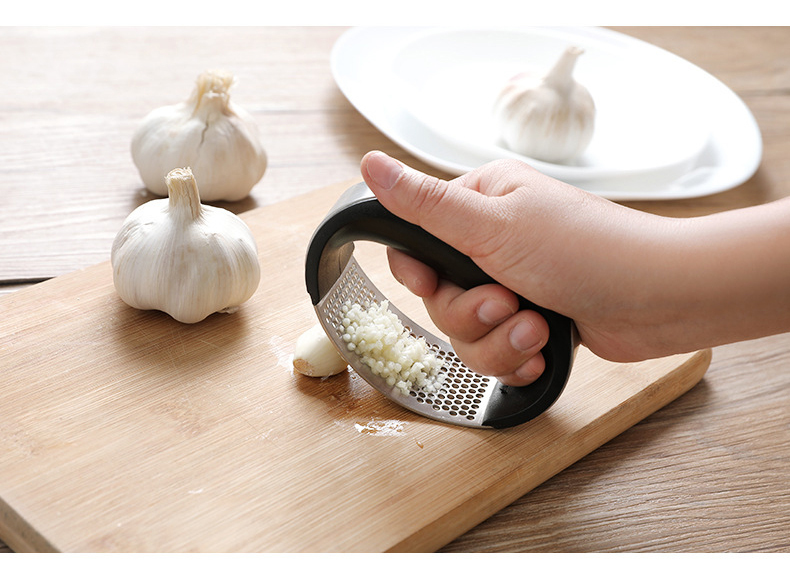 NEW INNOVATIVE ROCKING GARLIC PRESS - This new garlic press with arc shape, comfortable handle design make squeezing a breeze, even for those with weaker grip or small hands. 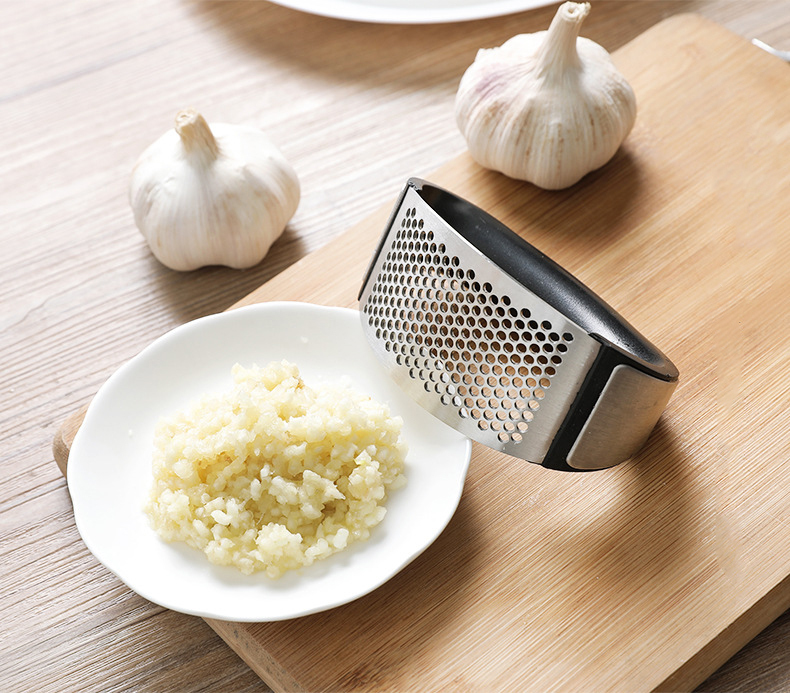 CRUSH AND MINCE GARLIC EASILY - With a slight back and forth rocking motion, easily crush or mince garlic, ginger and onion in half the time! 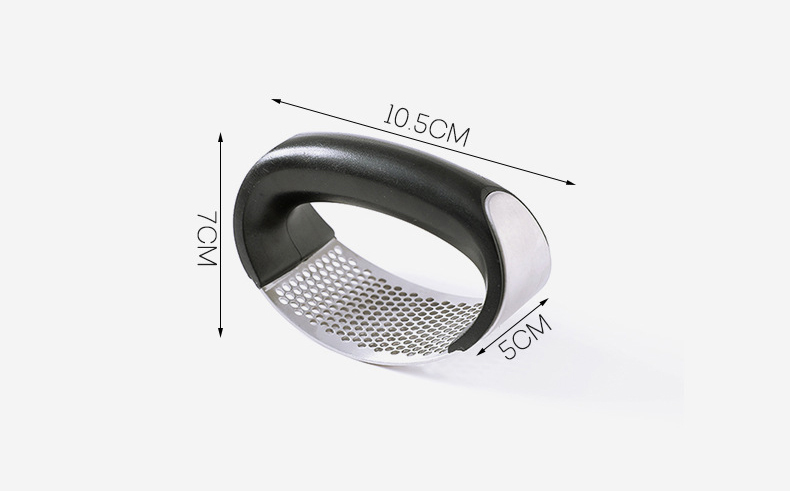 Material: stainless steel + ABS handle. Item size: 10.5x5x7 cm. please read the size carefully before you buy.